Coastside DOG is proud to unveil its new "Tails Belong on Trails in San Mateo County" and "I have a dog. And I vote." car magnets. 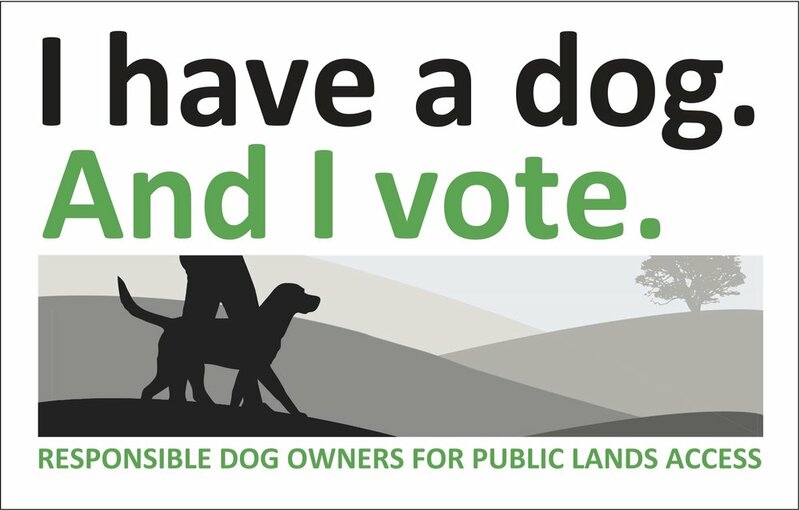 Putting one or both of these on your car is a great way to show that you support dog walking access in San Mateo County and that our elected officials and parks agencies should too. To request your fair trails access car magnets, please complete the form below. 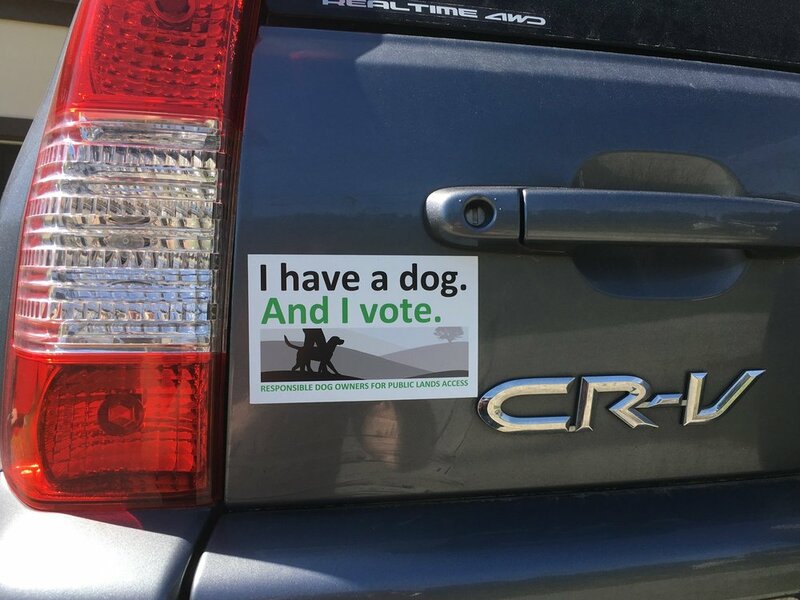 Coastside DOG is providing the first 250 car magnets free of charge thanks to a generous donor. Additional donations are always welcome and appreciated to support the campaign and our work (www.coastsidedog.org/donate). Please select the number of magnets you'd like. Thank you for supporting the Tails on Trails movement in San Mateo County! Our fair trails access car magnets are provided free of charge thanks to donations. If you’d like to make a donation to support the campaign and the work of Coastside DOG, please click here. Thank you for Supporting Tails on Trails!